Nowadays there is no doubt that alligator skin products and crocodile leather products are considered to be very fancy and exotic. Mainly it is so because not everyone can afford such luxury. You can find almost every kind of clothes made out of alligator skin as well as crocodile leather. These products are purses, pants, wallets, shoes, belts, watches, bands, briefcases, jackets and even furniture. The price can very from 100 USD to 30 000-40 000 USD (when it comes to really expensive furniture), it depends on the size of the particular product and its quality. All the products made out of alligator or crocodile leather are extremely practical and are not likely to be ripped. So be sure that those kind of products will serve you well for a long time. But now lets regard alligator skin leather and crocodile leather separately. 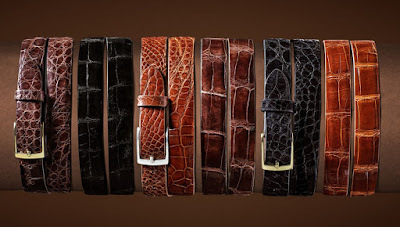 We can say without a doubt that alligator leather is considered to be of the better then crocodile quality skin. And the main difference is indeed a price, because alligator leather is way more expensive and practical. It is very important for you to make sure that these alligator or crocodile leather products are real because you will be paying extra money for the better quality. There is one tiny insignificant detail that will help you to make sure that you are buying a real thing – it is umbilical scars. Both alligators and crocodiles have that, but in a different size and pattern. You probably have wondered about it why do many different designers are always including umbilical scars even in a small product, mainly because it really is the distinctive feature of crocodile and alligator leather. 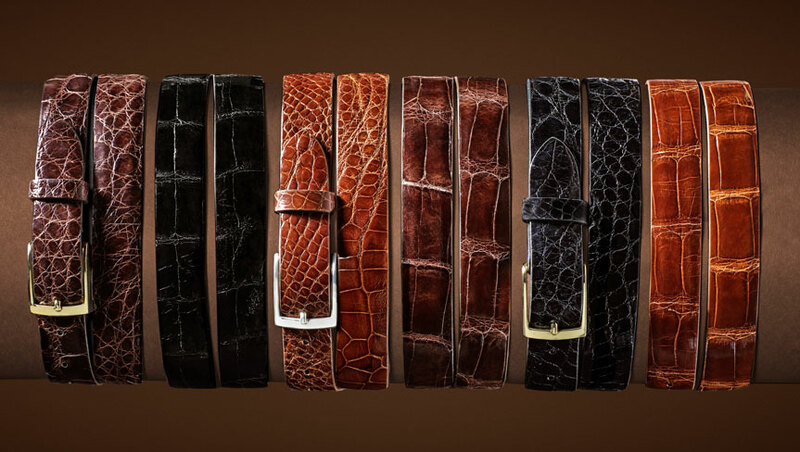 If you made up your mind already about what kind of product you desire, just make an order, because now you know how to differentiate the real crocodile and alligator skin.